Head over to Best Buy where you can score this Fisher-Price Laugh and Learn Crawl-Around Learning Center for just $19.99 shipped (Retail $49.99)! 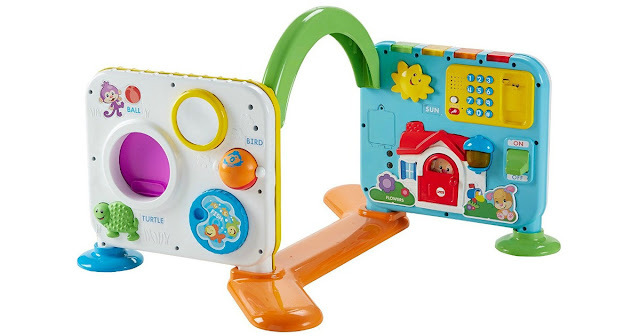 This baby play center features 4 panels with more than 20 hands-on activities to engage baby and encourage sitting, crawling and standing. It also plays over 150 sounds, songs, and phrases!